SDVX Song packages meant for use in KShootMania. These charts follows the offical sdvx charts closely to emulate the original experience. They are completed and playable. 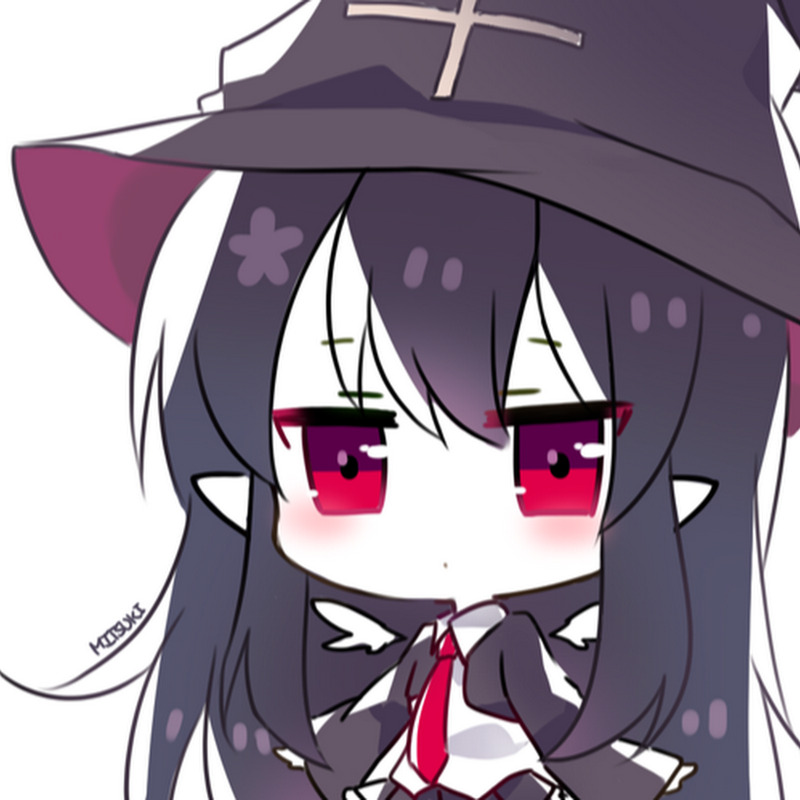 Due to github not able to support repository above 1GB in size, SDVX and SDVX II songs are removed from the repo and archived. The song packs can be found here. Empty out the directory of "kshootmania\songs"
Clone the repository directly into "kshootmania\songs"
The repository is configured this way for easy editing and playing the charts. 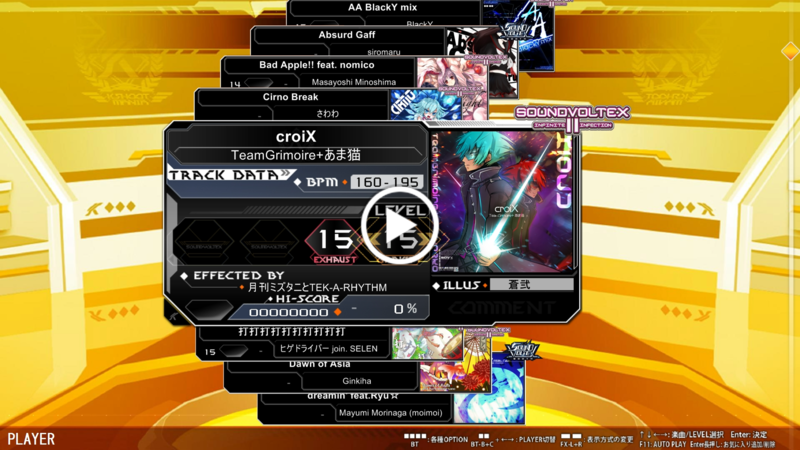 This project has completed all SDVX and SDVX II charts. They have been archived and released. 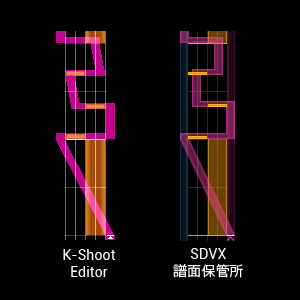 This repo will now only accept SDVX III charts. To prevent conflicts, work only on songs that are not marked "In Progress"
Once everything is in order, save the chart and commit your changes to your fork. When you are ready, make a pull request! Songs are downloaded from Youtube and processed. The objective here is to preserve the quality for the best experience. If you do not have a downloader, you can try using Clip Converter or 4k Video Downloader. To prevent more re-encoding, download the sound as .aac or .m4a, then process them. 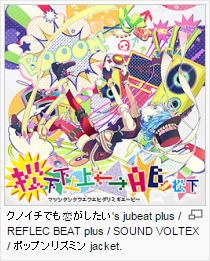 Finding song jackets is mostly a google image searching task, there isn't a real method to get them. Always use the highest res version you can find. Take note that this repository accepts only .png and .jpg files. If the song has different jackets for different difficulty, name them appropriately. Find the song's chorus timing and add it to song preview. It is not necessary to have 1:1 song preview with SDVX. Find what works well and use it. 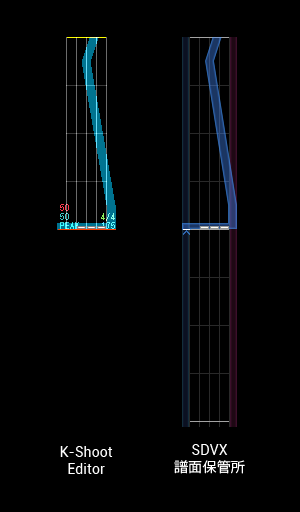 The charts are directly extracted from SDVX 譜面播放器 and they are prone to minor errors. You will need to correct the minor errors. Simply navigate to SDVX譜面保管所 and find your chart for reference. Red laser is quite prone to errors, so keep a look out. BT & FX note errors are rare but may happen, keep a look out for them too. All the charts are trimmed to their first measure, so there might be padding errors like this. You can either offset the track or just shift the notes to fix this. K-Shoot MANIA does not support laser notes going beyond their lanes at the moment. 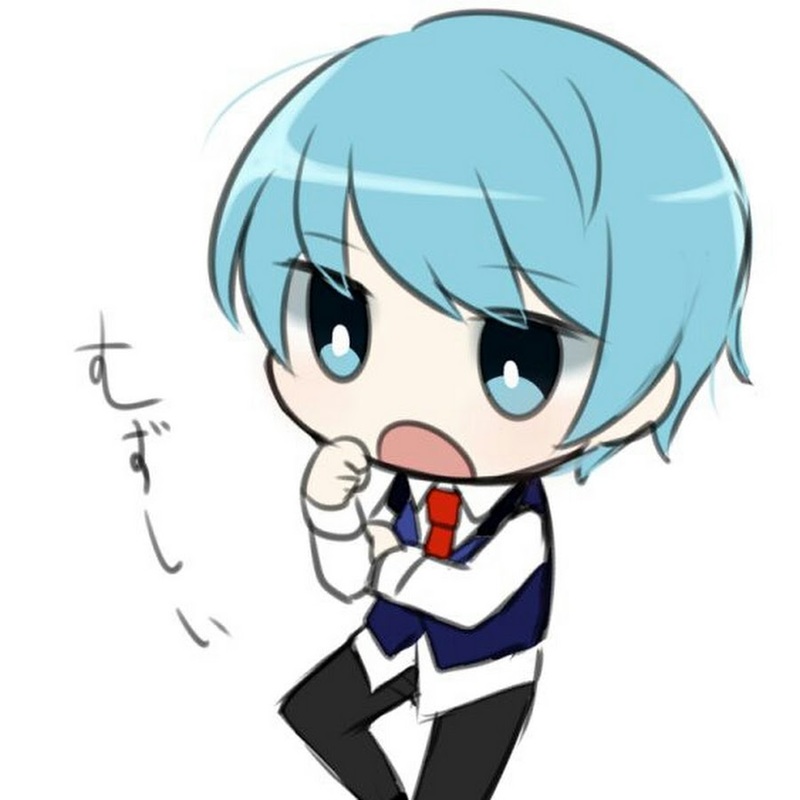 You will have to intepret the pattern and make it playable in KSM. The objective is to emulate the original track. There are multiple lane effects in a SDVX track. Unfortunately, to find out what lane effects a track contains, you will need to find gameplay videos of it. From there, you will need to plot out the effects referencing from the video. 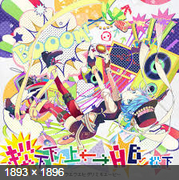 Please start K-Shoot Mania and navigate to the song you have created. 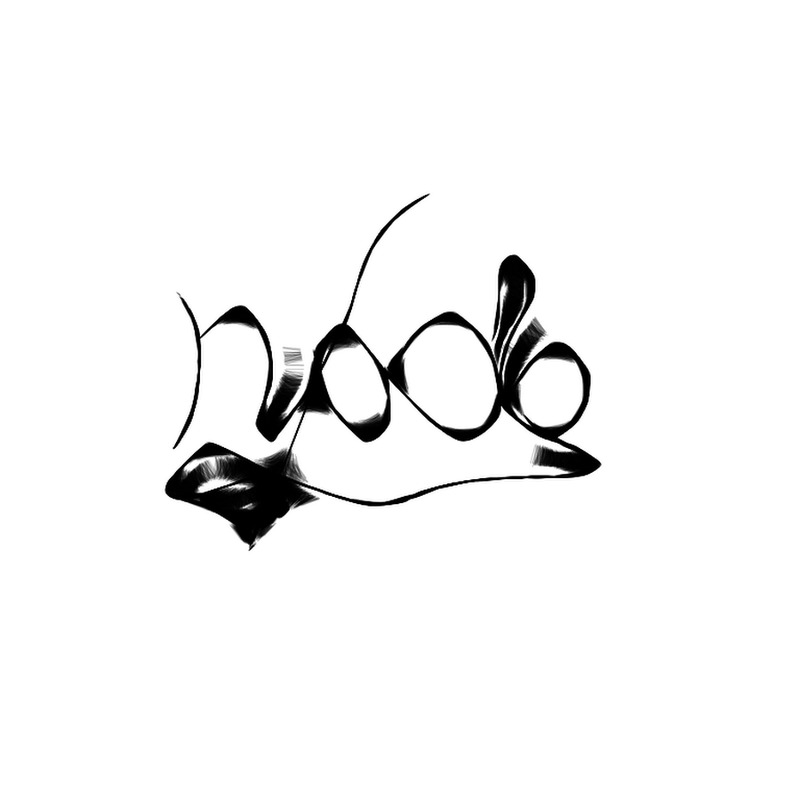 - If FX track is distorted / glitchy, your nofx.ogg and <diffculty>.ogg are not synced.